1. 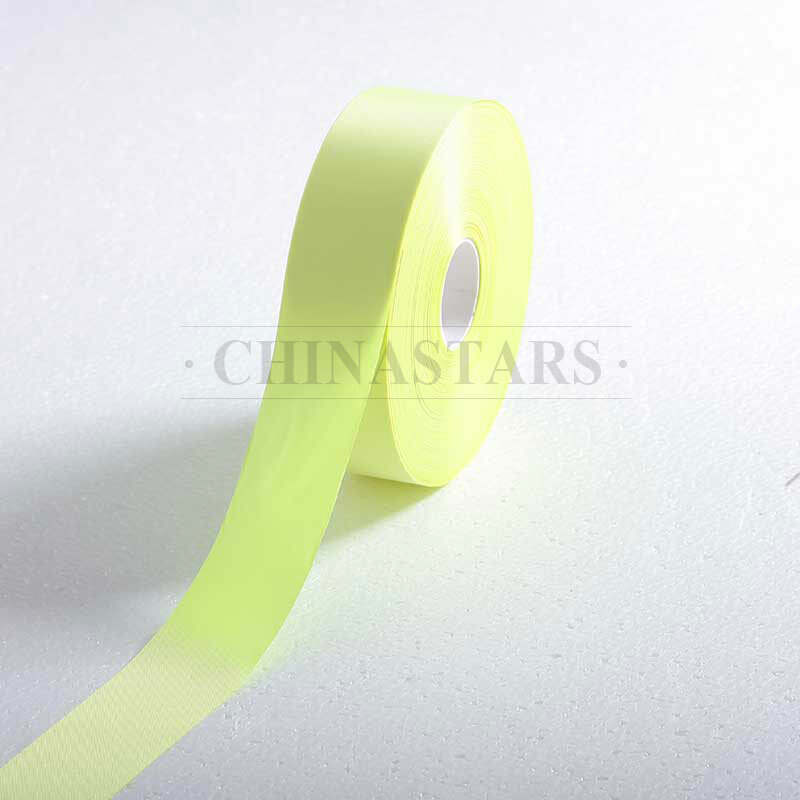 Colored reflective fabric tape has various colors, such as gold, green, purple, brown, black etc. 2. 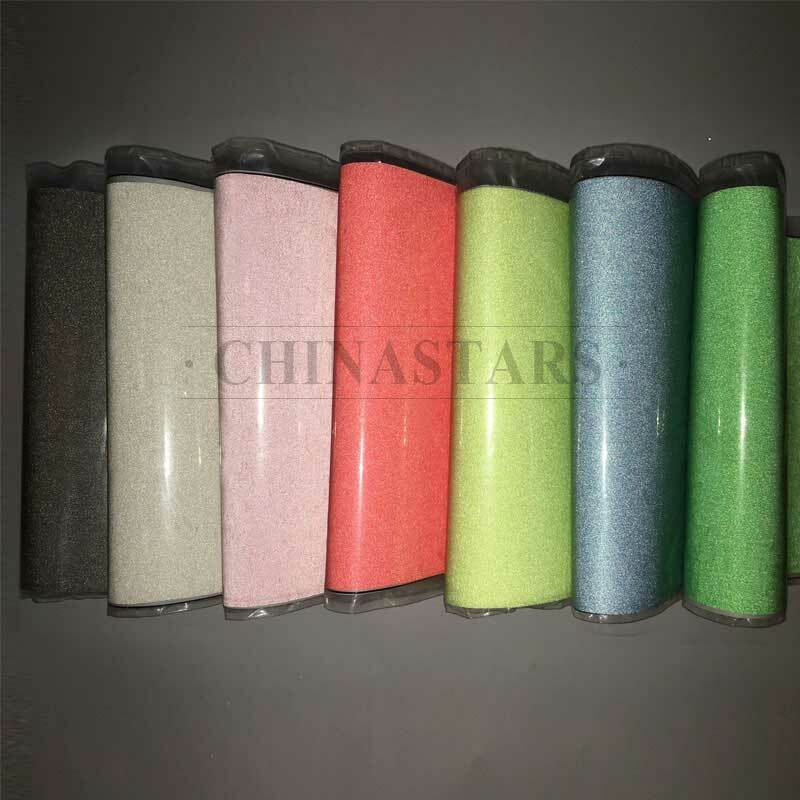 Colored reflective fabric is soft and light-weighted, make it ideal fabric for outdoor clothing. 3. 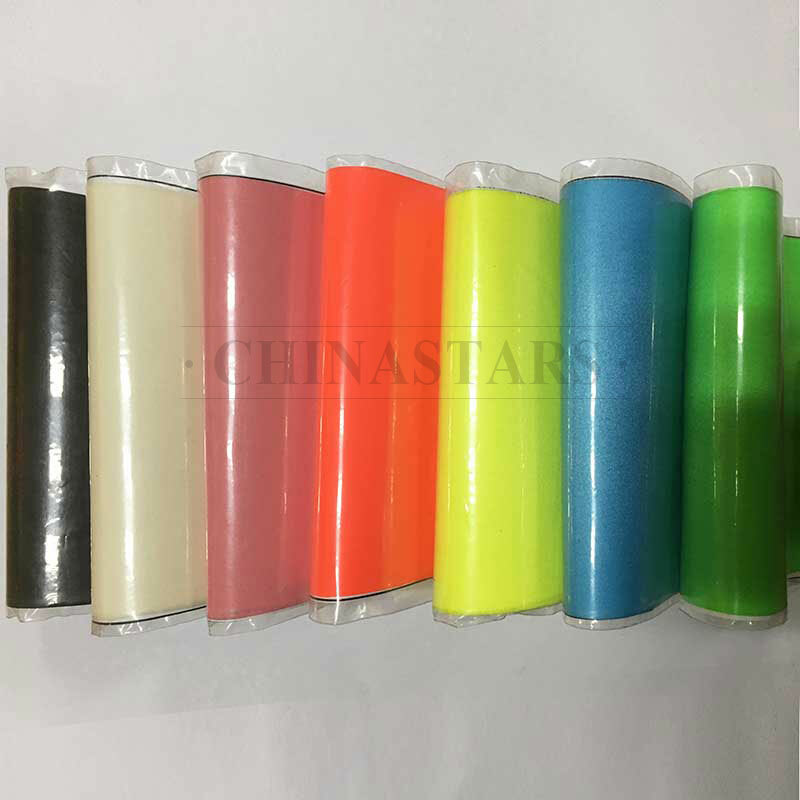 We keep stock for regular products, and can act quickly and cut the reflective fabric to any width as per customers' requirement.